Reliance Industries Ltd’s Jio Infocomm, which was launched on 5th September, is facing its first hurdle with charges of frequent call drops over the network. As over 80 per cent of calls made between Jio and other telecom companies are reported to fail, the telecom authority has threatened to take action over the "unacceptable" level of call failures. Knappily delves deep into the network to analyse this problem. 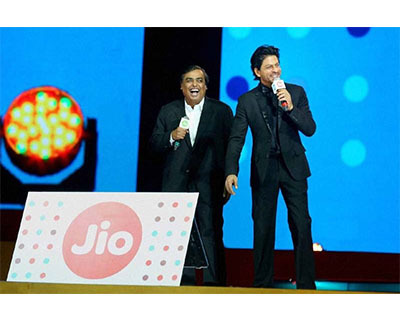 It was not even a week since Mukesh Ambani-led Reliance Industries Ltd (RIL) launched 4G telecom network, Reliance Jio, before its users reported high call drops. This has threatened to be its first major hurdle as customers have already begun voicing out their displeasure about the call drops and low speeds. It has been noted that call drops are high while making voice calls to non-Jio networks including those of Bharti Airtel, Idea Cellular, and Vodafone India. Rivals such as Airtel blamed this on Jio's own "under-preparedness" stating that they are providing adequate connectivity to take care of far more subscribers than Jio actually has. They also criticised Jio for unleashing a tsunami of free traffic on their networks. 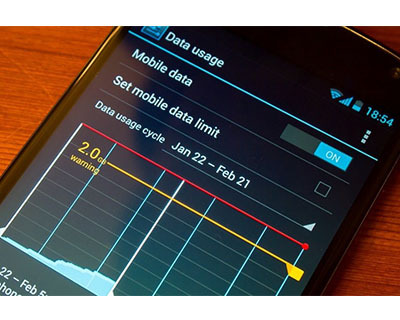 In an attempt to counter this, Reliance took the fight against its incumbent rivals by making live the data on call drops its users are experiencing due to Airtel, Vodafone and Idea not providing enough interconnectivity during a 24-hour period. 4.8 crore (78.4%) of the 6.13 crore call attempts made to Airtel Sep 22 failed. The failure on Vodafone was higher as 3.95 crore out of 4.69 crore calls (84.1%) calls failed. Of the calls made to Idea 3.36 crore out of 4.39 crore failed. Why is there a problem with interconnectivity? Interconnection is the physical link between the equipment of different carriers. This enables users of one carrier to make calls to those of another. The lower the points of interconnection (PoIs), the tougher it is to route calls between two carriers making it crucial for smooth functioning of mobile service. Whenever a call originates on a particular network and terminates on other, an interconnection usage charge (IUC) is levied by the other. That is if a Jio subscriber calls a Vodafone subscriber, Jio has to pay a charge to Vodafone for using its network. This charge is typically recovered from the consumers. Jio has accused its rivals for artificial blockage of services. 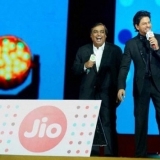 It has attributed the call failures to the competitive operators not letting Jio use enough PoIs for its users to complete a call to their networks, leading to congestion in the network. 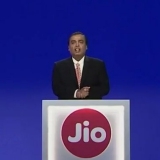 The existing players have claimed that they don’t have the network capacity to terminate the huge volumes of data coming in from Jio, and have warned of the potential problems that could arise due to the “unloading tsunamis of asymmetric incoming voice traffic from a (potential) 100 million Reliance Jio customers”. They have also claimed that they don’t have the financial muscle to handle it as the increase in the users could lead to the “weighted average voice realisation of existing operators plunging from 30-40 paise per voice minute to 22-25 paise per voice minute or even lower”. Jio has dubbed this as an “anti-competitive behaviour” of incumbent operators. 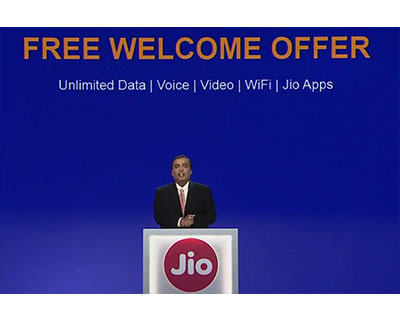 Reliance Industries Ltd with its launch of mobile network Jio earlier this month sparked a virtual bloodbath in the telecom industry.With unlimited free voice calls and cheap data services, Reliance has ushered the industry into a new phase of disruption. The company has used billions in cash from its oil and refining businesses to invest over $20 billion in the infrastructure required to deliver high-speed connectivity across India. The company is said to have factored in at least two years of losses. This was chairman Mukesh Ambani’s second coming to the telecom business and he decided to shoot for the stars in the annual general meeting on Sep 1 as he aimed to win over 100 million customers by splurging Rs.150,000 crore investment (till July 2016). As Jio announced its decision to price mobile phone data as low as Rs.50 per gigabyte (GB), the turbulence led to Airtel slashing its 4G/3G charges by up to 80% to as low as Rs.51 per GB. Other operators are right to be worried. If Jio is successfully in pulling this off, it would leave little for the other networks. This could lead to consolidation in a couple of years. This competitive reduction of internet price will also have a positive cascading effect on the internet economy of India. Not only will more people be using mobile data, they will be using more of it because it is available cheaper. Where did TRAI feel the need to intervene? 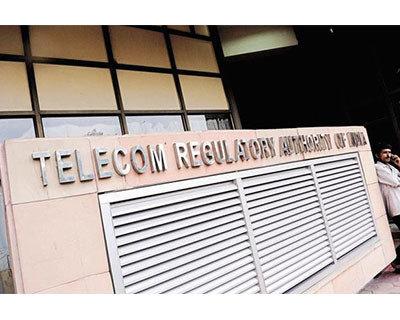 The Telecom Regulatory Authority of India (TRAI), which earlier suggested the operators to resolve the conflict among themselves, has now felt the need to intervene as it has said the rates of call failure are “unacceptable”. 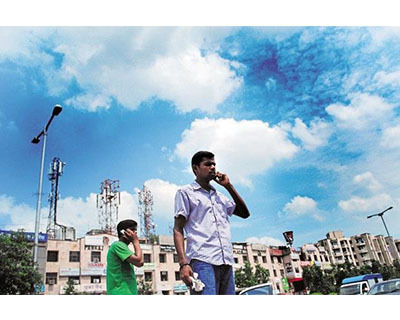 TRAI regulations limit dropped calls on PoIs to five in every 1,000 calls, or 0.5%. Anything beyond this and the operators would be held responsible for anti-competitive behaviour. TRAI reviews the framework for the interconnection regime from time to time. 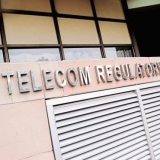 The operators are reported to have submitted their traffic date to TRAI on Sep 19 as part of its consultation process. “If the call failure rates are unacceptably high, the only reason for this can be the inadequacy of points of interconnection (PoI). If the call is failing in one operator’s domain itself, that has nothing to do with the PoIs. So, essentially it is the point of interconnect congestion which is what we are going to talk about,” TRAI chairman R.S. Sharma said. 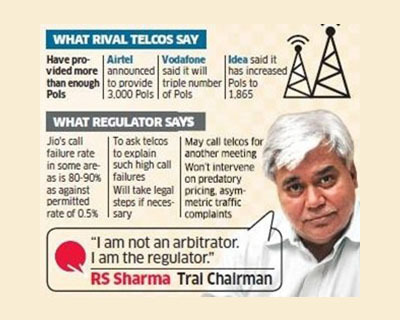 The regulator will seek explanations from the telecom operators on the reasons for such call failures and decide on "appropriate legal steps" as necessary, Sharma said. "Prima facie this constitutes to non-compliance of licence conditions related to interconnection and QoS (quality of service) norms on congestion levels at points of interconnection." 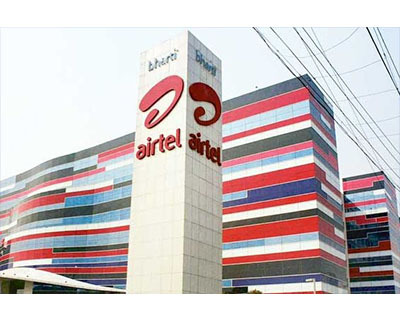 Bharti Airtel says that it will augment interconnectivity points to 2,000, close to three times the current capacity, which is sufficient to serve over 15 million customers. While Vodafone didn’t share the numbers on its PoIs, it has also decided to increase PoIs by ‘2-3 times’ and increase capacity to connect. Idea has decided to increase its capacity by 230% and make 2,100 ports available for traffic between the two networks. The PoIs proposals are substantially less since over 20 million calls are failing every day between Jio and Airtel. In the last 10 days, over 150 million calls to Vodafone network have failed. It claims that the capacity augmentation is only 34%, and that 40 million calls a day have failed between Idea and Jio. The quality of service by network operators has plummeted over the years, and this can be attributed to spectrum shortage, debt arising from 3G/4G auctions (a spectrum auction later this month had been expected to raise 5.6 trillion rupees), and the towers being taken down due to court rulings. The launch of Jio has come in the wake of people acknowledging that they are unhappy with their operators, regardless of who they have subscribed to. Facing stiff competition from incumbent players who lowered rates ahead of its launch in response to claims of its disruptive prices, Jio has claimed to be the victim in this battle and will look to build its case for more PoIs to TRAI. Last year, TRAI had asked the operators to credit Rs.1 to a user for every call drop, up to a maximum three calls per day per customer before the Supreme Court struck it down. This means that the only way to resolve this problem is if the network operators in India decide to work on improving the number and quality of towers in the country.